Description: The Canning Stock Route is one of the most remote and rugged tracks in Australia. The track’s namesake, Alfred Wernam Canning, was asked to survey a stock route in 1906. Canning spent the next four years surveying and building the stock route. More than 20 years later he would supervise the reconditioning of the wells. 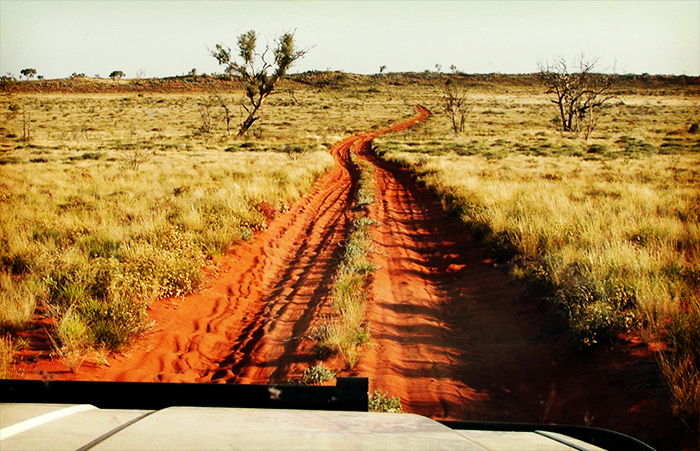 You will travel through the unique terrain of the area including the Gibson Desert, Little Sandy Desert and Great Sandy Desert deserts. The track will require you to draw on all your 4×4 skills. Canning Stock Route: The maps include historic and exploration information plus points of interest. 4WD, caravan, camping and permit information also included on maps. 4WD, caravan, camping and permit information also included on maps. Canning Stock Route Outback Travellers Guide: Detailed map and colour photos of the wells. 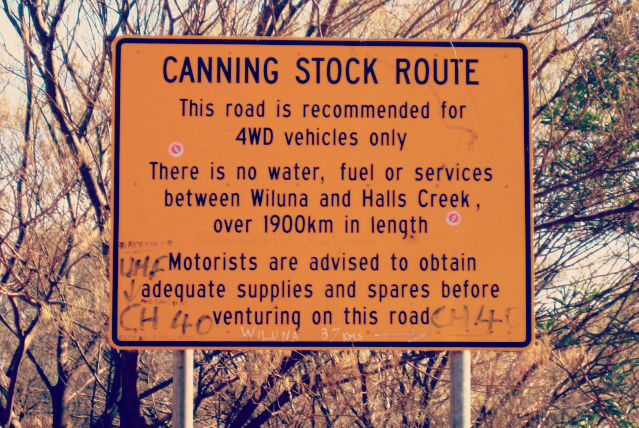 Pat Callinan’s 4×4 Adventures: WA Collection: Watch as Pat Callinan traverses the Canning Stock Route Part 1 & Part 2. His other adventures in this series include Pilbara to the Coral Coast, The Kimberley, Esperance to Kalgoorlie. 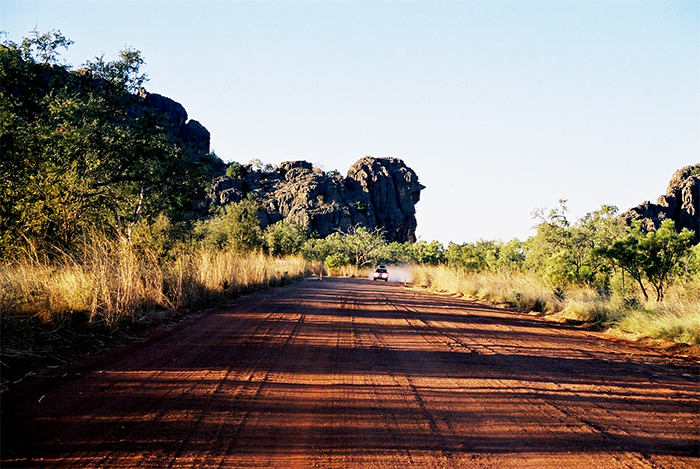 Description: Gibb River Road offers some of the most incredible sights of the Kimberley including the falls at Mitchell Plateau and the Windjana, Lennard and Bell gorges finishing at the El Questro Wilderness Park. Enjoy the diversity of the Kimberley region with its swimming holes, fresh water gorges, outback landscapes and sprawling cattle stations. Hema The Kimberley Atlas & Guide: Use the detailed information to plan your Gibb River Road trip along with nine other 4WD trips in the Kimberley region. The information includes gradings, distances and drive coverage from start to finish. Hema The Kimberley Map featuring the Gibb River Road: This new edition of Hema’s best-selling Kimberley map features their latest mapping and points of interest in a new cartographic style. It combines Hema’s entire database of remote roads and 4WD tracks with touring points of interest and topographic information. Description: Test your 4WD and driving skills on this rugged highway through the Gibson Desert that includes heavy corrugations, washouts, sand, gravel and outcrops of rocky sections. Check out the Yelma Stockyard ruins, the views from Mount William Lambert, the geology of the Gnamma Rockholes and the Gile Weather Station. 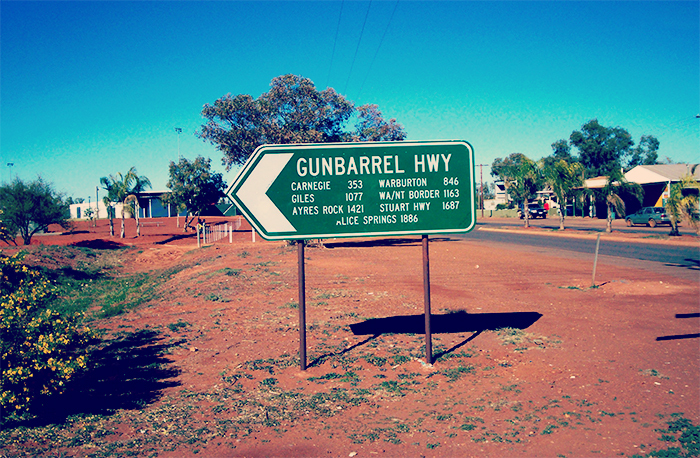 Gunbarrel Highway Outback Travellers Guide: Coloured photos of camps and parts of the road are included in this informative guide. The Gunbarrel Highway: Brief information and routes of 19th-century explorations are displayed on the map. Several interconnecting tracks with the Gibson Desert are also shown. Whether you are an experienced 4WD owner or you are just starting out, there is a track in north-west WA waiting for you to explore. If there is an obscure area in WA that you can’t find a map for, ask us and if we can find it, we’ll print a map for you. Visit us in-store or online.